If you are launching a new series of classes, planning a new event, or redesigning your curriculum, we want to personally work with you to empower and facilitate your community building efforts to make sure you succeed. ...then this strategy session is the perfect next step! "I just had my Teaching Impact Strategy Session with Tessa and our conversation was an eye-opener! Tessa was always able to target precisely where the main point of the problem was coming from, and it was often from some angle that I didn't imagine myself. I am much more confident already, especially now that I know I have such impressive professional support. It was also very helpful for me because it helped me understand that other teachers were facing same difficulties and that (regardless of my particular situation and location) there are solutions! 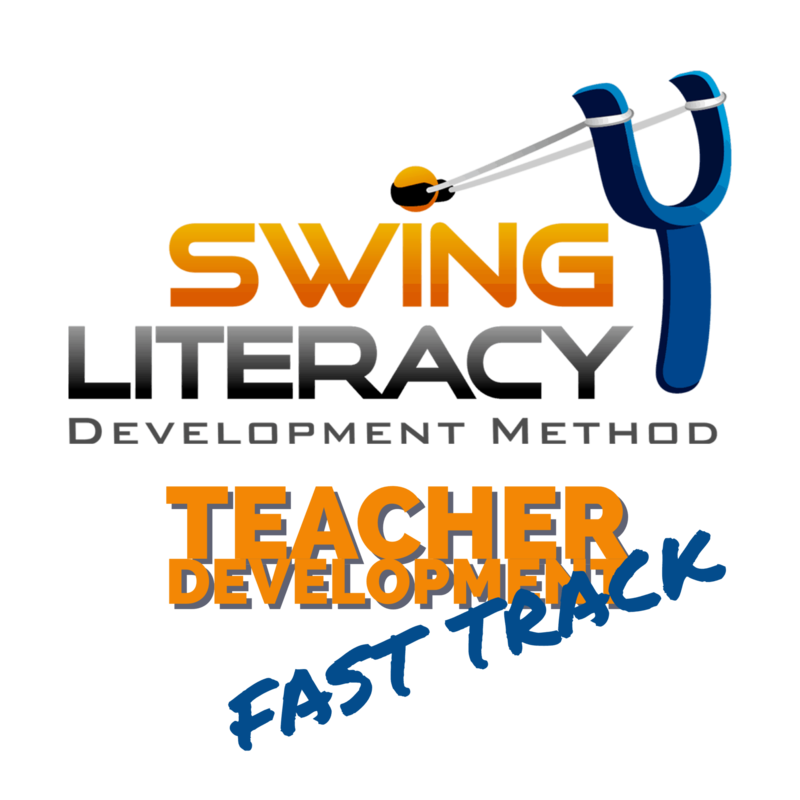 Plus, I was able to ask all questions that I needed about the Swing Literacy Teacher Development Program. Tessa was super patient and allowed me to understand more clearly certain aspects of being a WCS teacher building my community. 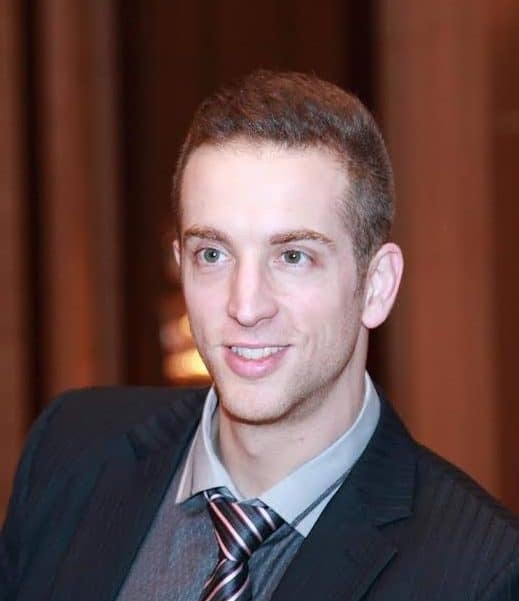 I highly recommend this Strategy Session!" 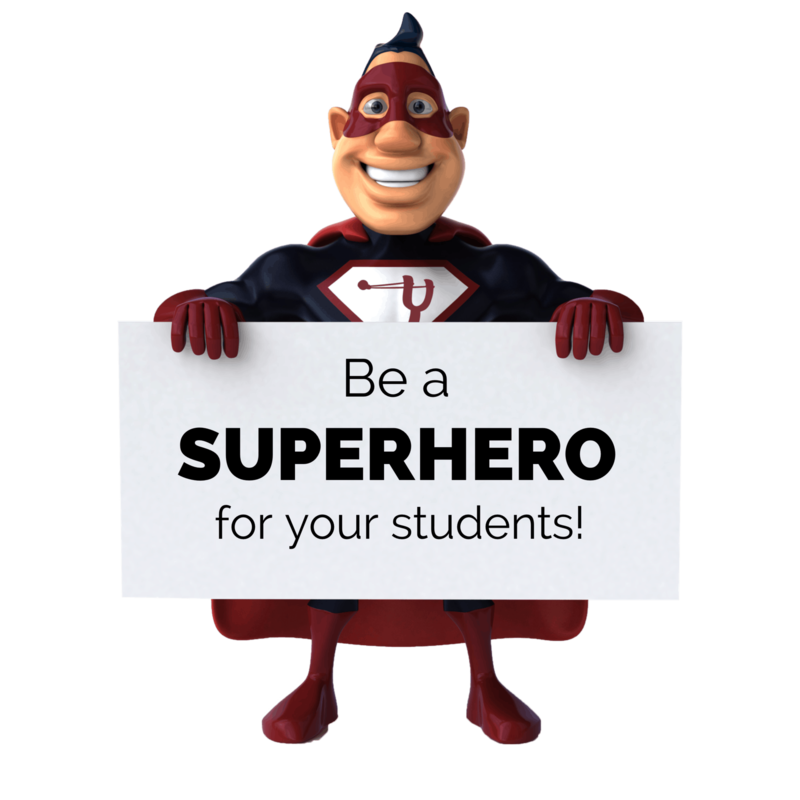 and have a bigger impact on your students. Apply now and let’s get you on the Fast Track! acceptance, you can simply purchase a strategy session here for $200. 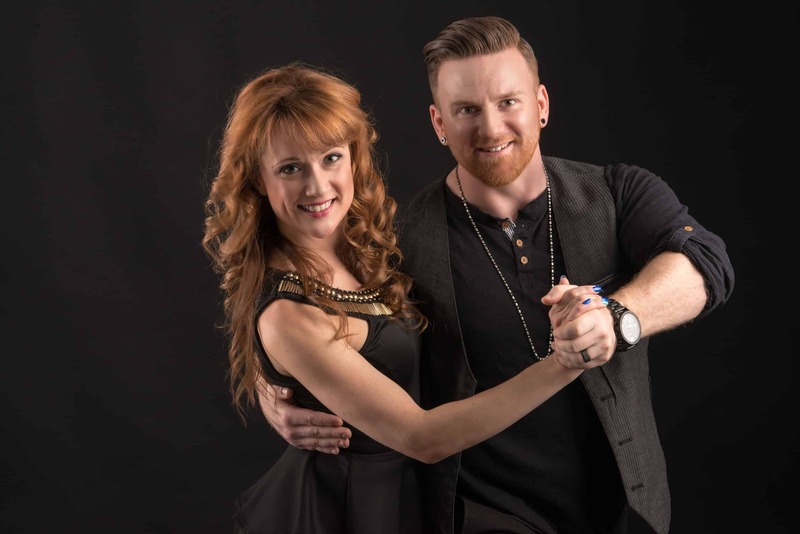 Myles & Tessa are internationally renowned WCS champions who help dance instructors transform their teaching to be more efficient, effective, and fun so everyone is raving about their students. How would you like to see your community transform?